Osoyoos is more than a place, it’s a way of life. 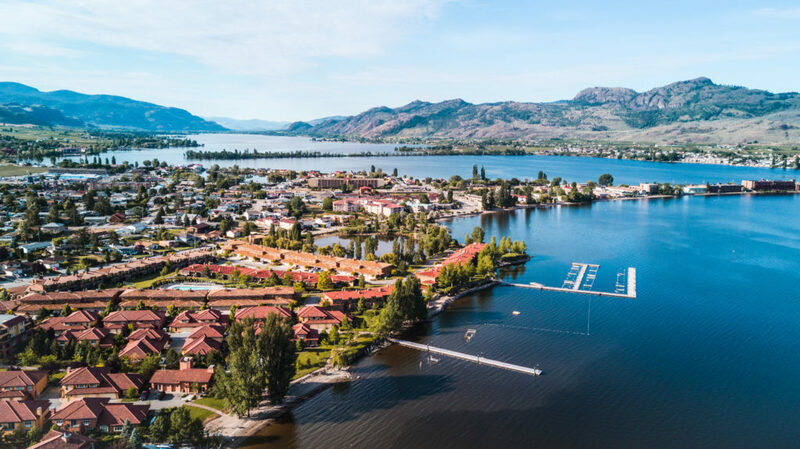 With the warmest temperature’s in Canada, picturesque landscape, and friendly community, it is no wonder more and more people are choosing to live and work in Osoyoos in beautiful British Columbia. Recently featured in Right Sizing magazine, the quaint town of Osoyoos BC has a lot to offer new and existing residents. 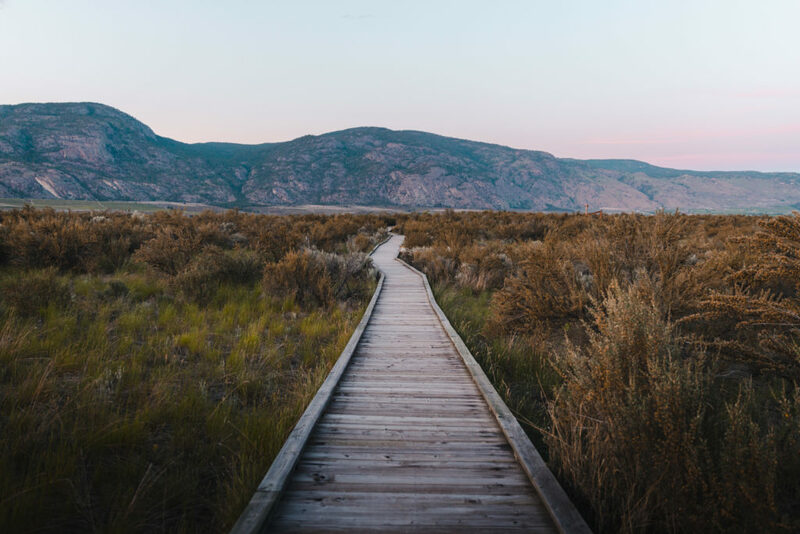 Osoyoos is also known as Canada’s Desert, providing hot and dry summers, moderate winters, and not to mention a gorgeous landscape. Moving to a smaller community is now more appealing than ever – whether you’re downsizing or upsizing, an empty nester, semi-retired or a new home buyer, Right Sizing explores alternative real estate and lifestyles options. 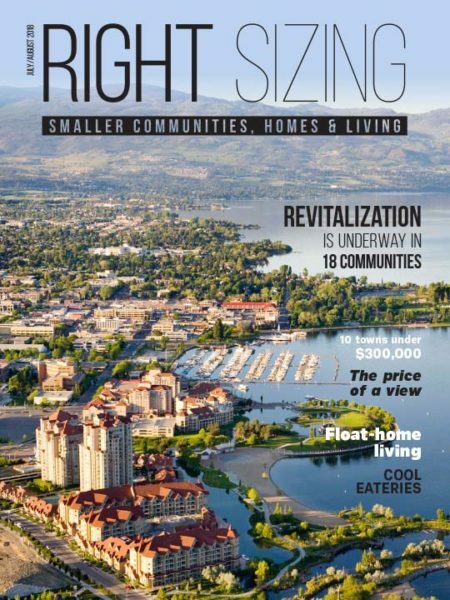 In the July/August Issue of Right Sizing Magazine, experience lakeside living in Osoyoos (pages 54-59). Click here to download the latest issue of Right Sizing Magazine!